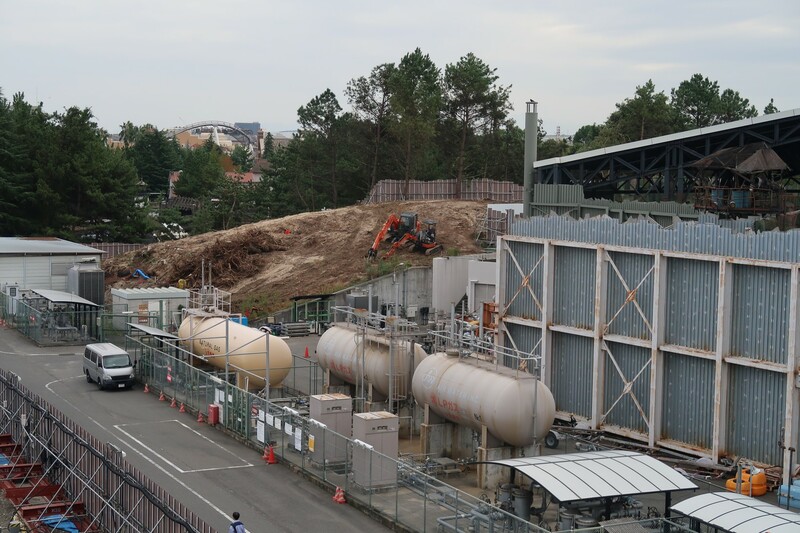 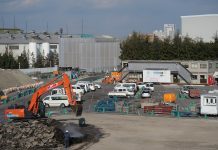 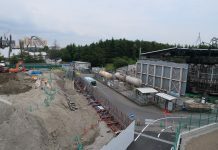 Here’s a quick photo update around Universal Studios Japan, showcasing the latest on Super Nintendo World construction and the Festa De Parade. 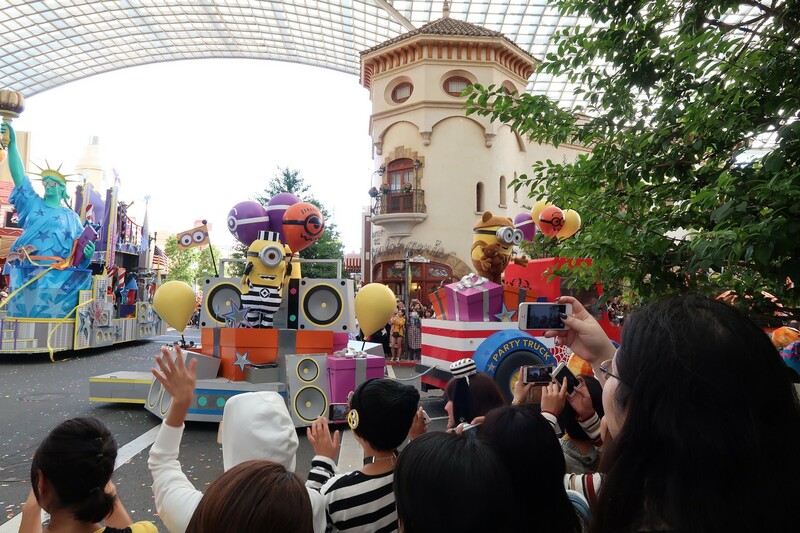 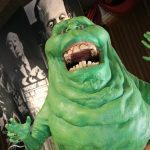 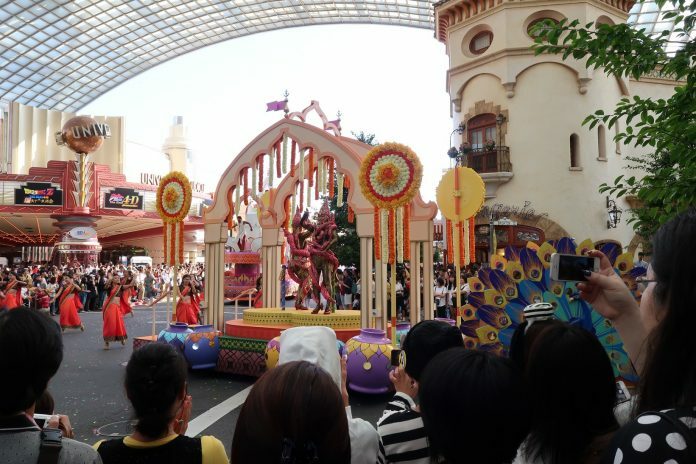 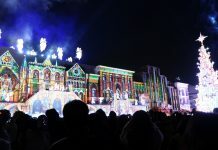 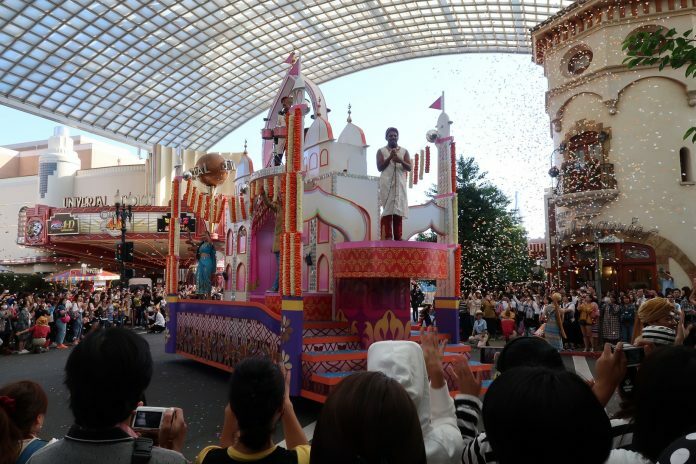 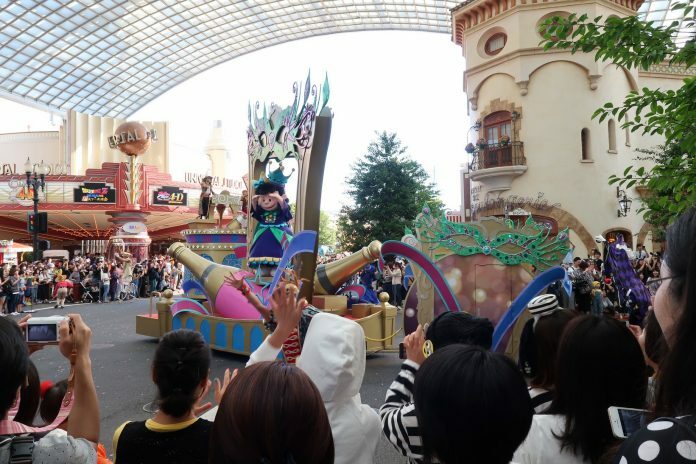 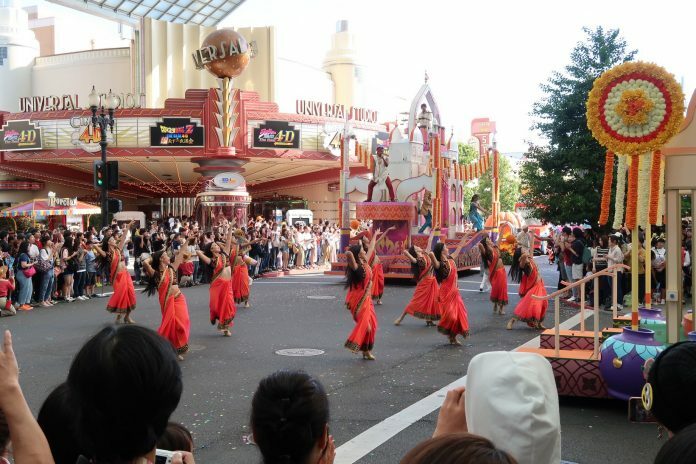 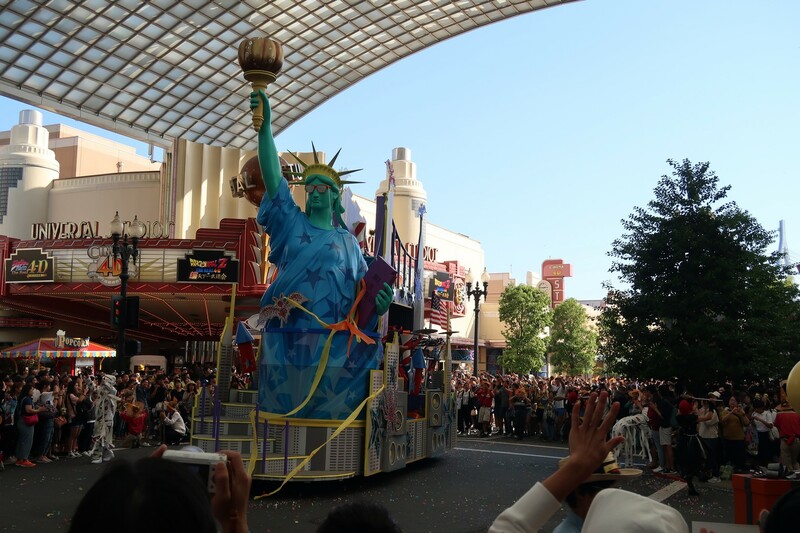 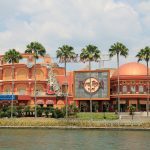 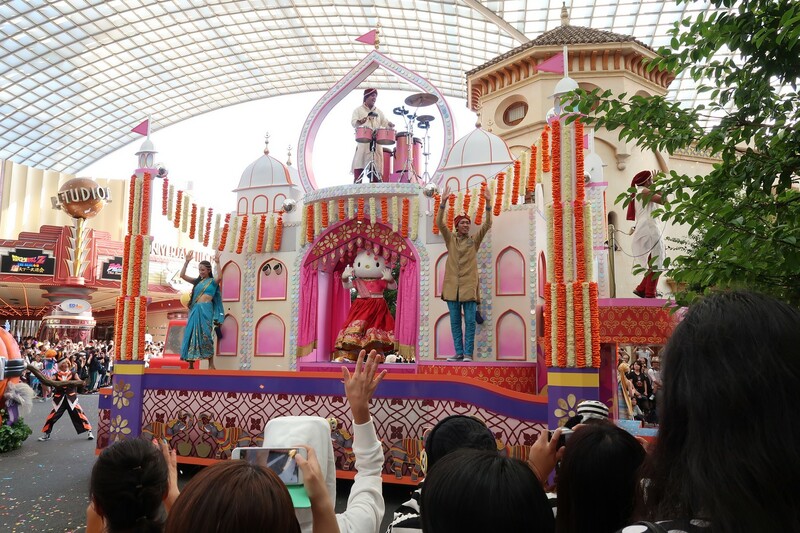 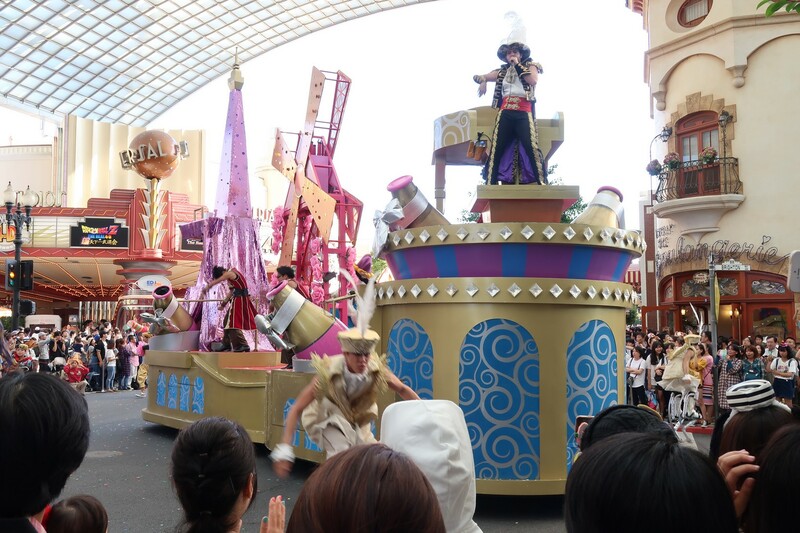 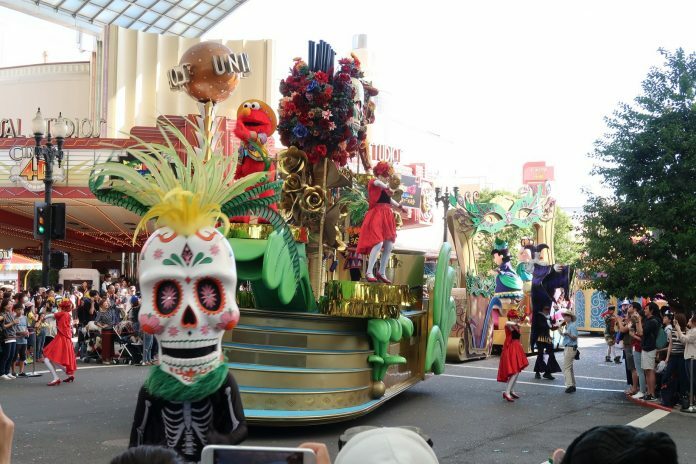 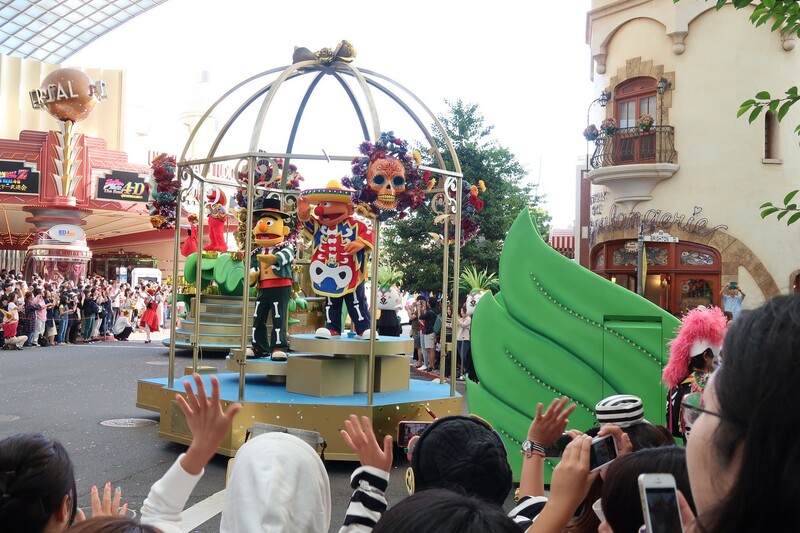 The Festa De Parade, which is a part of Universal Studios Japan’s daytime Halloween celebration, takes place every day and runs until Nov 5th. 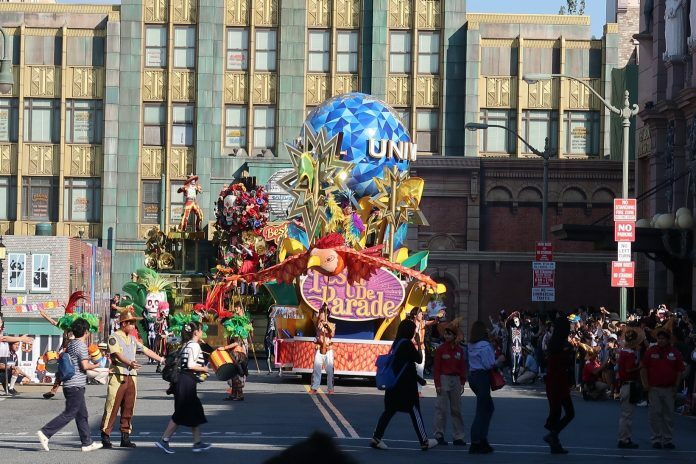 All the floats are re-used from the “Universal Reboooooorn Parade” and “Minion Water Surprise Parade” from this summer. 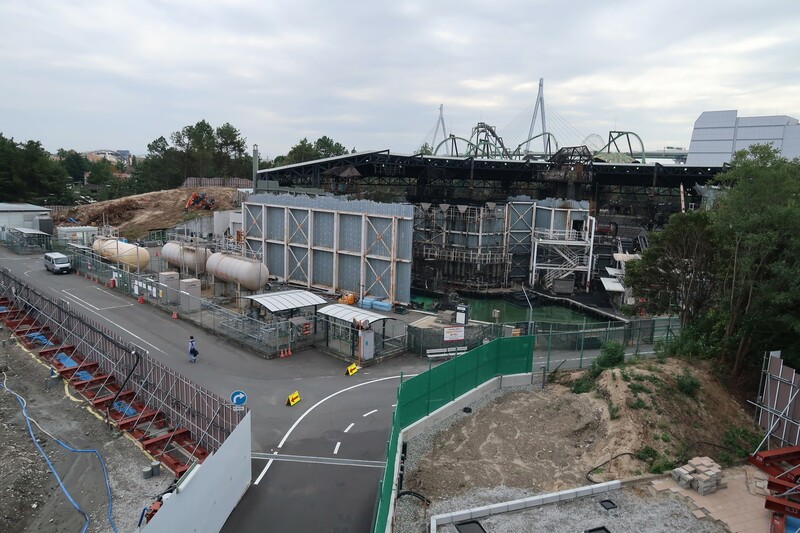 Parade starts from between Terminator 2 and Space Fantasy: The Ride; and finishes at backstreet of New York, right next to the Spider-man attraction. 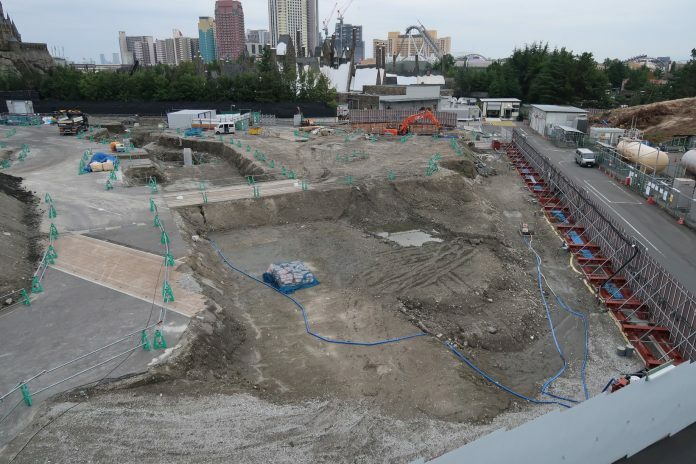 Over at the Nintendo construction area, no big changes have happened since our last update. 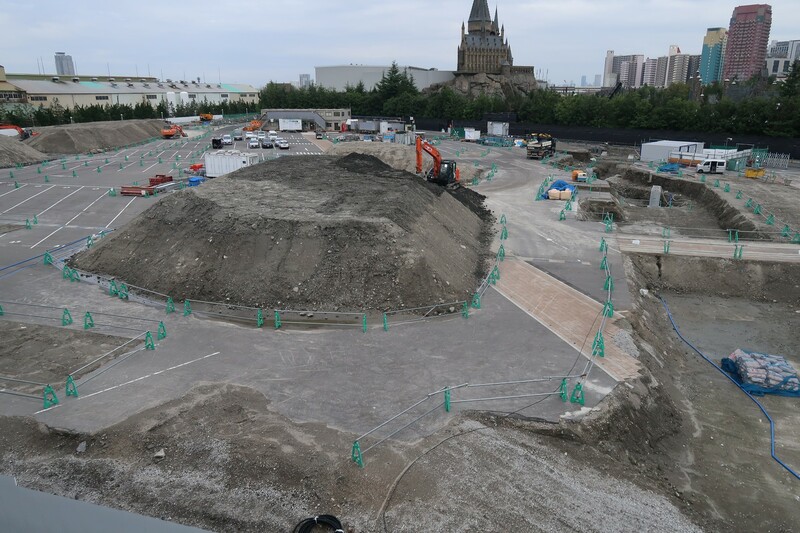 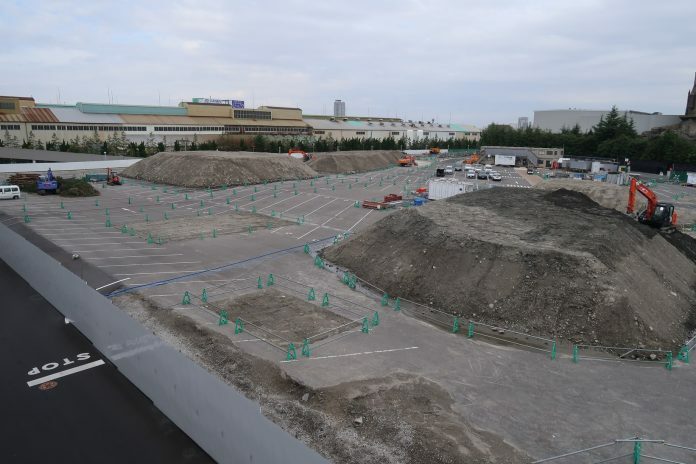 There are dirt mounds between WaterWorld and JAWS, which may be the place where the path to Nintendo World is located. 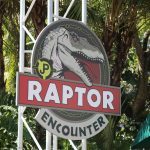 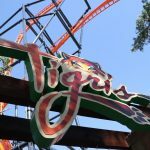 Stay tuned to Inside Universal for more coverage around Universal Parks & Resorts. 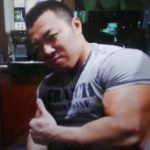 You can follow Haru on Twitter – @harulob.